Need a new classroom activity to try for Halloween? 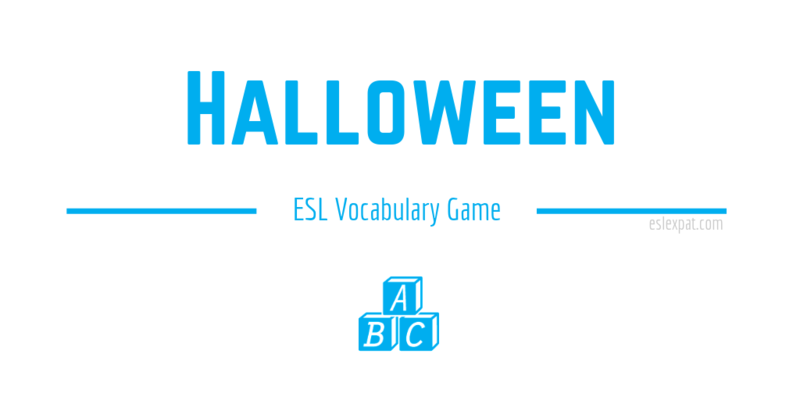 The next time the end of October rolls around, try playing the Halloween ESL Vocabulary Game with your students in class. The game is suitable for most age groups and levels. Before class, prepare a list of words based that are based on a Halloween theme. 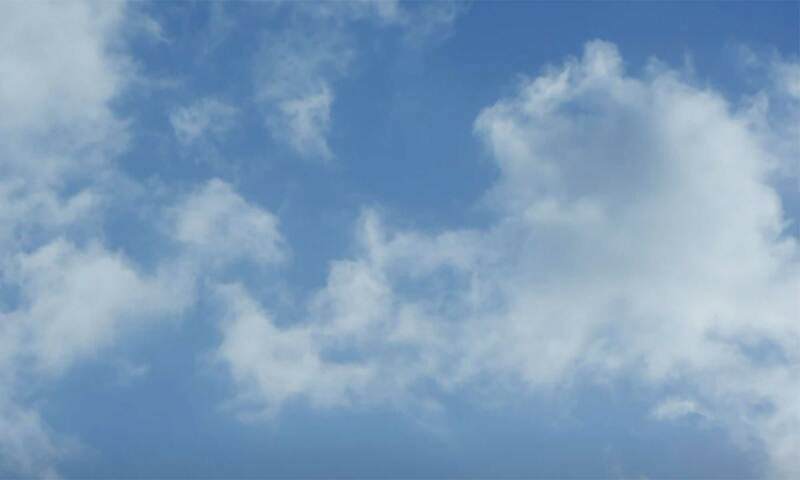 You can find a list online. Check out Pinterest for some Halloween vocabulary or create a quick list yourself. Also, prepare some paper for writing on if the students need it. Secondly, as an option, you could also prepare some short video clips that show scenes from scary movies. This alternative would target more intermediate to advanced levels. Search YouTube to see what is available and suitable for the age group. To begin the game, get the students interested in the topic of Halloween. Depending on your vocabulary list content and themes you would like to focus on, try to get them to discuss it in groups. For instance, introduce a scary movie by showing a clip from a popular thriller like Scream or a classic vampire film, such as Nosferatu. Since it is a vocabulary lesson, you could have students list objects that they see from the video clip. As an alternative to your prepared vocabulary list, they could create columns on a separate piece of paper for nouns, verbs, and adjectives. Then fill the lists with words from the film. After watching the video and a short discussion, board some of the vocabulary. Elicit a few words from each student. Remember to create columns for nouns, verbs, and adjectives on the board as well. Next, using your own imagination, create a short story using the words. Tell the story to the class. You could check off words as you tell the story to engage the class more too. Once your story concludes, the class should have a good understanding of what to do. Put the students in small groups and have them create their own Halloween story using the vocabulary. They can use a combination of words from the lists you prepared and the lists created from watching the videos. Finally, after they have had some time to prepare their stories, get someone from each group to tell the story to the whole class. Remember to reward the group with the best story with some Halloween treats! If time remains in class, you could follow up the Halloween activity with some writing tasks or some fun games. Check out the Movie Buzz ESL Listening Activity or the classic Bingo ESL Board Game for some ideas.